Looking for savings? View COX Bundle Deals! 2 Year Term Service Agreement: Your service agreement will be for 24 months. You may cancel within 30 days of start of agreement to avoid an early termination fee (ETF) by calling Cox Customer Care at the number located on your bill. After that, you will be charged up to $240 if you cancel the agreement or TV, Internet or Basic Phone is disconnected. You can change other services, features and equipment without affecting your agreement. The full text of the service agreement is on cox.com under Policies. Please read it carefully. Contact Cox Customer Care by phone if you have any questions or to make any changes to your account. Gold Bundle - Internet Discount: *Note: Most promotional prices cannot be combined with promotional prices for other services. The regular rate for this service may apply if another promotional service is added to your cart. Offer expires 12/03/2018 and is available to new residential customers in Cox service areas. 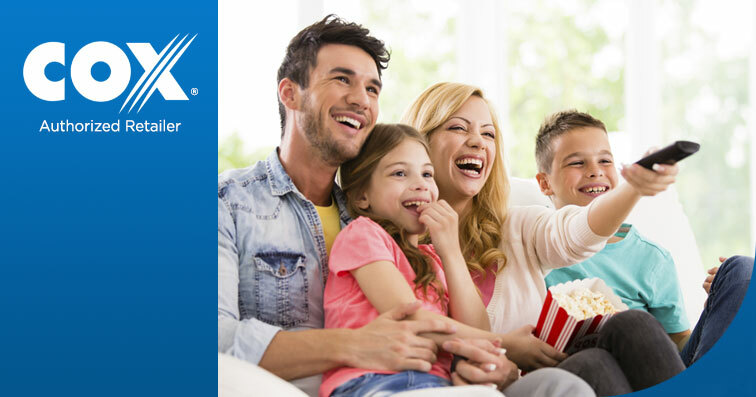 Offer is only available for new subscriptions to Cox Contour TV Ultimate with HBO®, Cinemax®, Showtime®, and Starz®, Internet Ultimate service, and Digital Telephone Premier. Bundle rate increases $20/month for months 13-24. After promotion period, regular rates apply. Prices exclude additional equipment charges, inside wiring fees, additional outlets, taxes, surcharges (including video Broadcast Surcharge ($4.00-$7.50/mo.) and Regional Sports Surcharge ($2.60-$8.00/mo., depending on Cox market))and other fees. Not all services and features available everywhere. A credit check and/or deposit may be required. Offer not combinable with other product offers. Online orders only. Other restrictions may apply. Charges Included: Includes monthly charges and applicable discounts, one-time charges, and activation fees. Prices do not include applicable taxes, fees, and surcharges. Excludes charges for subscribed services. Prorated charges may appear on your bill if you change services before the billing cycle is complete. Prorated charges are not presented here. Prices, and/or when applicable contracts, may differ from those presented here as a result of existing customer pricing and/or contract related updates. See additional package details below. 2 Year Term Service Agreement: Your service agreement will be for 24 months. You may cancel within 30 days of start of agreement to avoid an early termination fee (ETF) by calling Cox Customer Care at the number located on your bill. After that, you will be charged up to $240 if you cancel the agreement or TV, Internet or Basic Phone is disconnected. You can change other services, features and equipment without affecting your agreement. The full text of the service agreement is on cox.com under Policies. Please read it carefully. Contact Cox Customer Care by phone if you have any questions or to make any changes to your account. 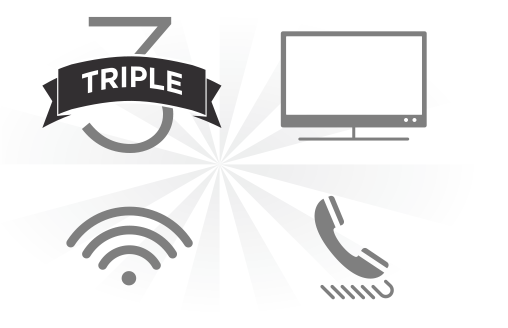 Platinum Bundle - Internet Discount: *Note: Most promotional prices cannot be combined with promotional prices for other services. The regular rate for this service may apply if another promotional service is added to your cart. Offer expires 12/03/2018 and is available to new residential customers in Cox service areas. Offer is only available for new subscriptions to Cox Contour TV Ultimate with HBO®, Cinemax®, Showtime®, and Starz®, Gigablast Internet service, and Digital Telephone Premier. Bundle rate increases $20/month for months 13-24. After promotion period, regular rates apply. Prices exclude additional equipment charges, inside wiring fees, additional outlets, taxes, surcharges (including video Broadcast Surcharge ($4.00-$7.50/mo.) and Regional Sports Surcharge ($2.60-$8.00/mo., depending on Cox market))and other fees. Not all services and features available everywhere. A credit check and/or deposit may be required. Offer not combinable with other product offers. Online orders only. Other restrictions may apply. Charges Included: Includes monthly charges and applicable discounts, one-time charges, and activation fees. Prices do not include applicable taxes, fees, and surcharges. Excludes charges for subscribed services. Prorated charges may appear on your bill if you change services before the billing cycle is complete. Prorated charges are not presented here. Prices, and/or when applicable contracts, may differ from those presented here as a result of existing customer pricing and/or contract related updates.